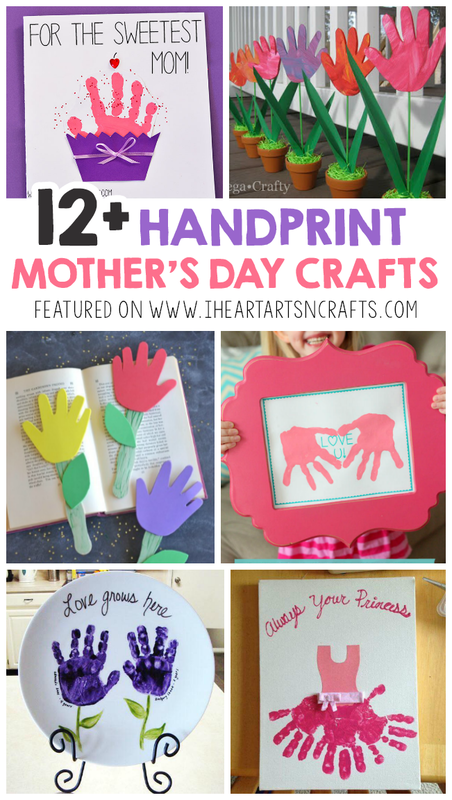 When Mother’s Day comes I love when my kids come home with their homemade gifts. 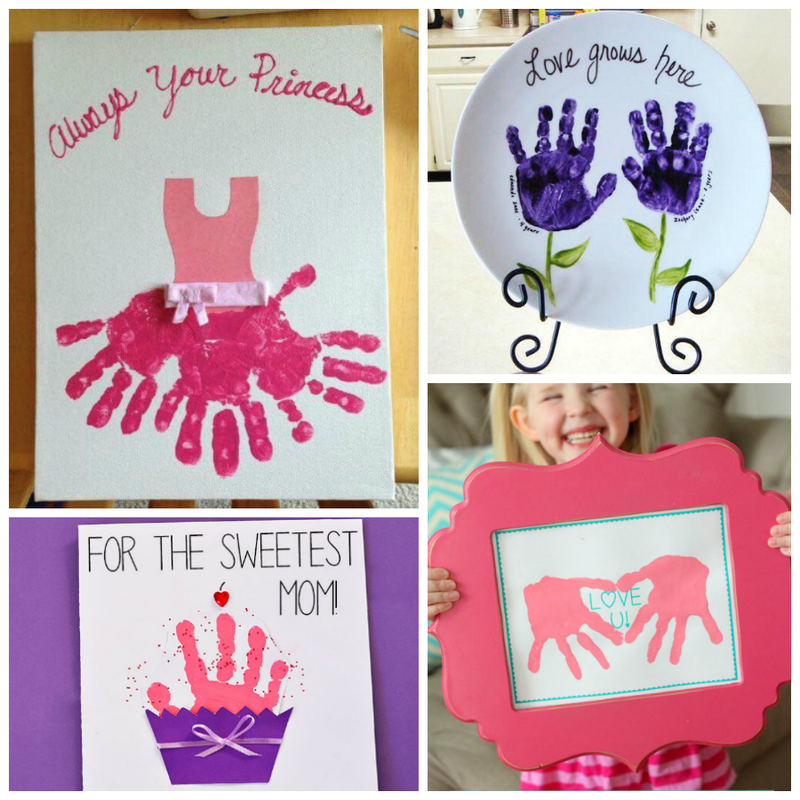 A lot the teachers usually do handprint and footprint crafts, because what Mom doesn’t love those! 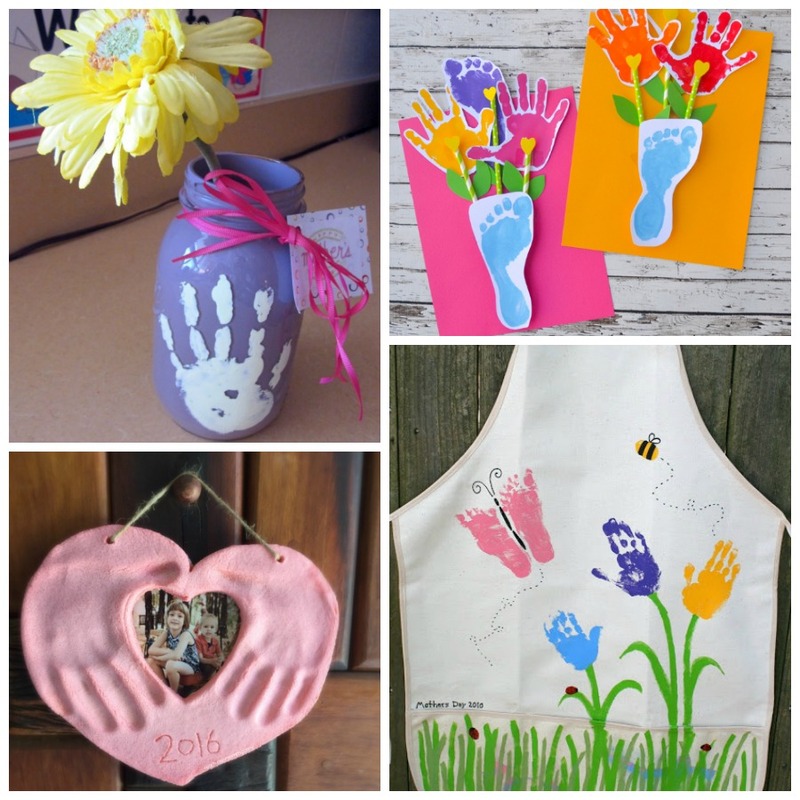 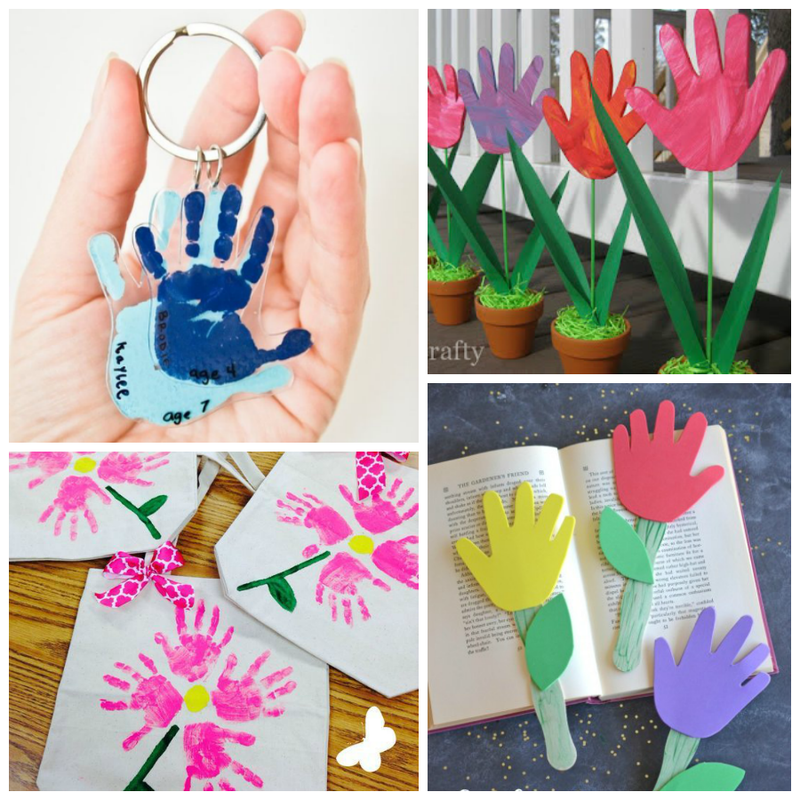 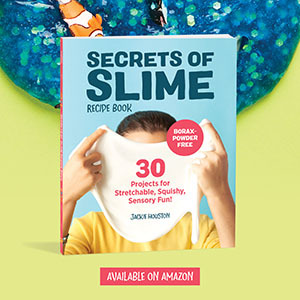 So, I’ve gathered up a collection of some lovely handprint Mother’s Day ideas that the kids can make for their mothers or grandmothers. Enjoy!